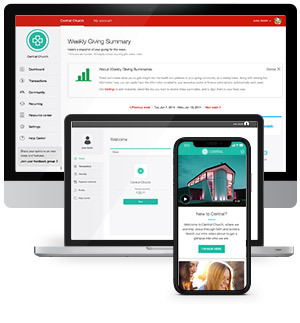 Pushpay’s integration with Quickbooks Online makes it easier than ever for churches to take full advantage of these two world-class platforms. Make digital giving a breeze while saving time and increasing data accuracy. Enter your information below to learn how Pushpay and QuickBooks Online work together to automate processes. Faster Reconciliation: Eliminate duplicate work between your giving and accounting systems. Stronger tools, together: Pair the premier tools in giving and accounting together to provide the most powerful giving management solution. Reduce errors: When you automate reconciliation, errors that come along with manual entry work disappear.